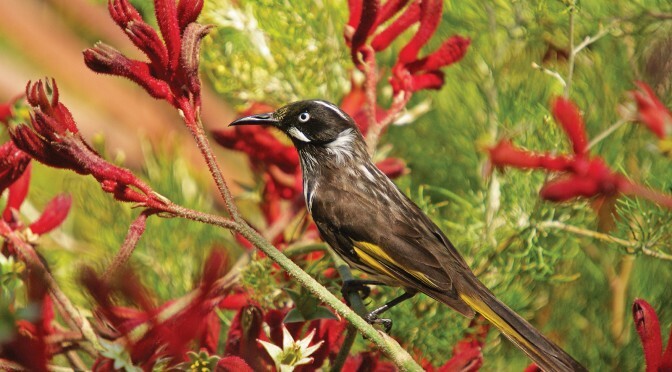 The team at Kuranga nursery share ideas on getting the best out of your native garden. Initial plant selection is key. Choose the right plant for the right job. If you’re unsure of what to select, please ask the nursery staff who will happily share invaluable information and advice. Think about your own personal garden narrative. What type of garden effect are you trying to achieve? Formal, informal, bird attracting? Grab one of the many free information pamphlets available in the nursery. Add some hedging or taller plants. Great for adding privacy and introducing some shade. Hedging plants will create easy and affordable structure and formality to the garden. A clipped hedge can be softened by a sympathetic and complementary under planting of smaller shrubs or grasses. are aesthetic and functional. Containers planted up with a selection of plant material are high impact and can be repositioned easily and as need. Maintenance! Don’t be afraid to prune your plants when they have finished flowering. If unsure of how much to prune, adopt the less is more method. Feed your plants twice a year with a native plant fertiliser. If in doubt check with the staff at Kuranga. Replace tired plants with something new to keep the garden evolving.